First ever career spanning retrospective collection covering all of Toyah’s albums from Safari Records through to solo recordings. 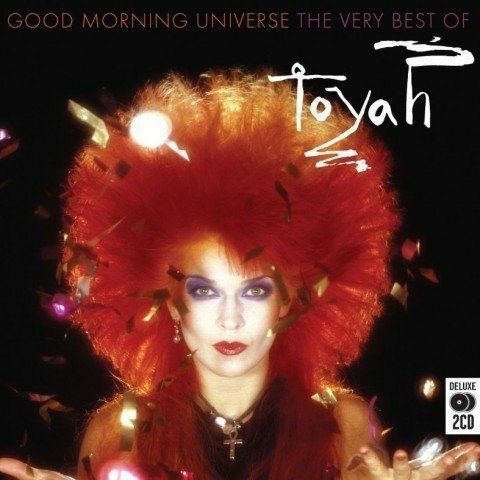 Includes classic album cuts, live favourites, collaborations, previously unreleased remixes and demos and all of Toyah’s Top 75 UK charting singles. Includes sleevenote and archive images. The Phil Nicholas remix of Now I’m Running and the Strange Girls demo Angel are exclusive to this release and previously unreleased.